Wow, this is exceptional from the moment the wine hits the glass. Smokey, vibrant and intense from the outset, with a zingy, generous and perfectly linear expression. 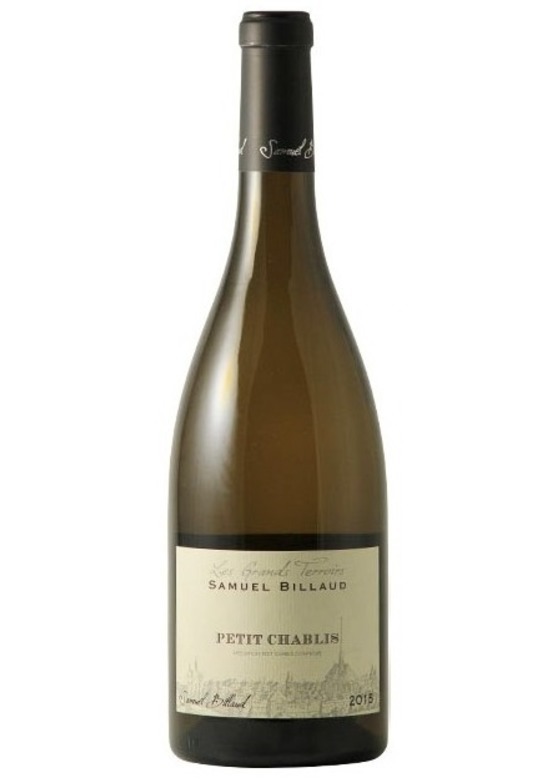 Peach, pear and Granny Smith apples pour across the palate which finishes with fine minerality. This is sure to be exceptional value.